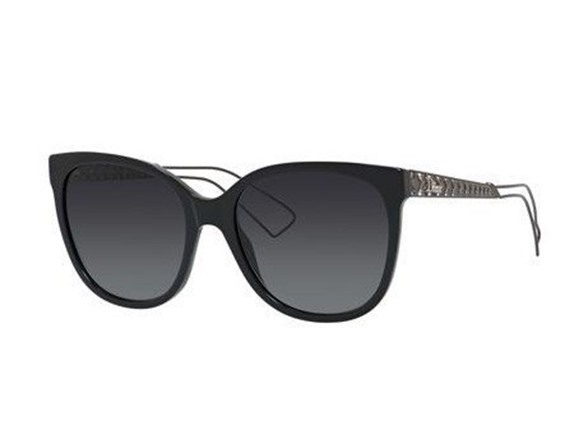 Christian Dior Sunglasses Diorama 3/S designed for Women. Made using cutting-edge materials, Dior sunglasses are exclusive creations which ensure at once modern elegance and optimal protection. 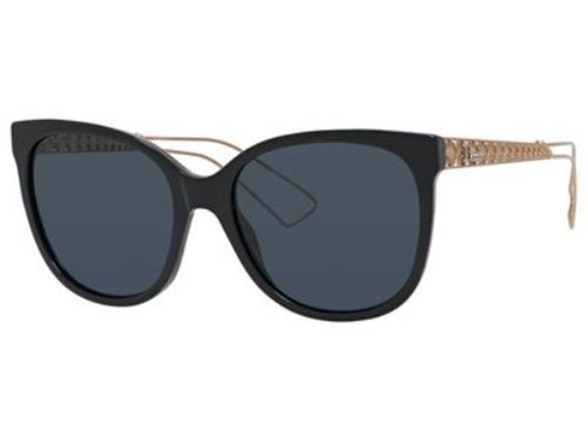 This frame is Plastic featuring gorgeous Cateye lenses.